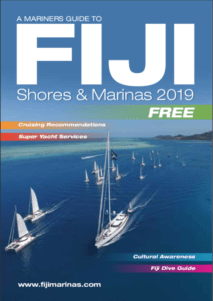 You will need to provide information relating to the health of you, your crew and any passengers and submit this together with a copy of the 50-day movement of the vessel. 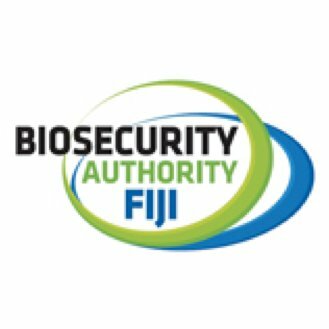 Biosecurity is the protection of the economy, environment, biodiversity and human health from the negative impacts associated with the entry, establishment and spread of organisms including pests, diseases and invasive species. 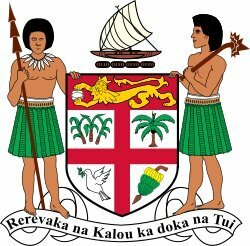 It is also ensuring Fiji has a strong export industry for our produce by maintaining existing trade markets and finding new ones. 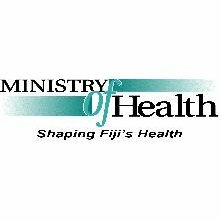 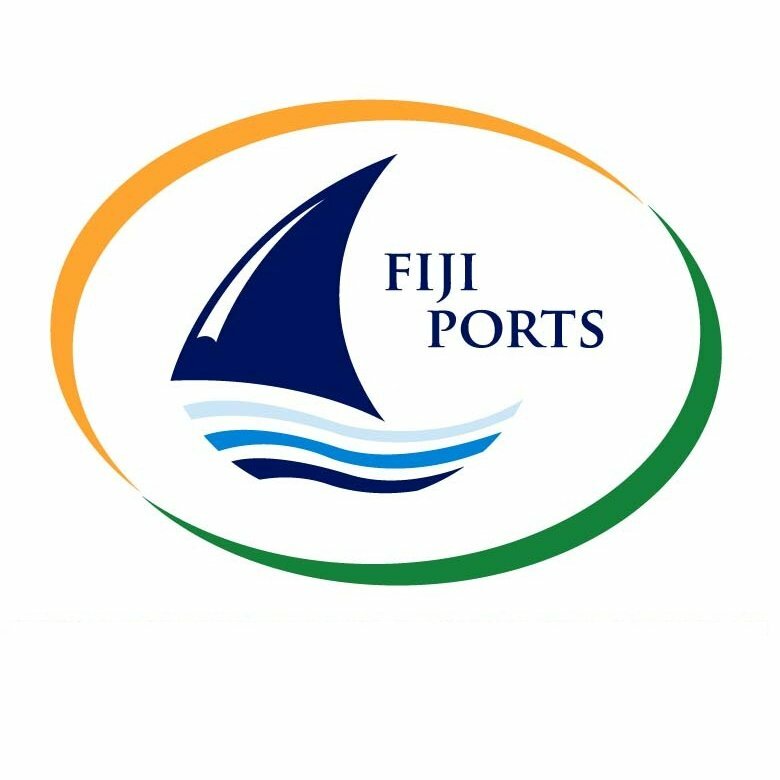 The Fiji Ports Corporation Ltd, commonly known as ‘Fiji Ports’ is the government owned company that administers the following ports of entry: Suva, Lautoka, Malau, Levuka with responsibilities extending to Wairiki and Rotuma on the ISPS Code watchdog only. 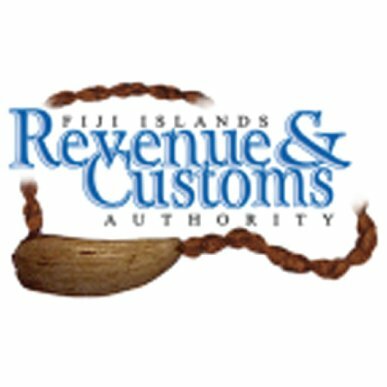 (Please note that should anyone onboard require a visa to enter Fiji, this will also need to be provided – see ‘Visas’).